The facilities are built, equipped, and staffed to provide an atmosphere conducive to the rapid recovery of our patients. Through the provision of compassionate care to the patients and by serving as advocates for companion animals, we strive to meet the needs of our patients as well as our clients expectations for the highest quality of service. 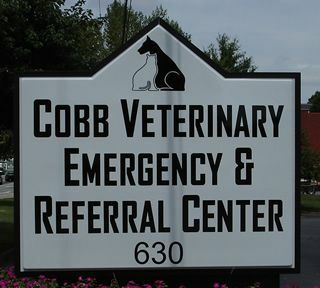 Cobb Veterinary Emergency & Referral Center – LocationFrom I-75 Northbound exit 265. Turn left at the bottom of the ramp and proceed to the second intersection Cobb Pkwy/Hwy 41). Turn right and travel approximately 0.4 miles. The hospital will be on the right side of the road, right before Allgood road. From I-75 Southbound exit 265. Turn right at the bottom of the ramp and proceed to the next major intersection. 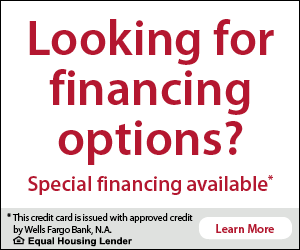 Turn right onto Cobb Pkwy/Hwy 41and travel approximately 0.4 miles. The hospital will be on the right side of the road, right before Allgood road. 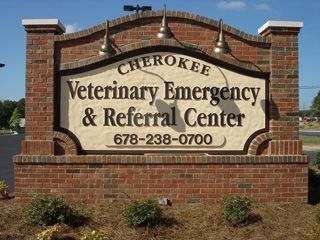 Cherokee Veterinary Emergency & Referral CenterFrom 75 North exit onto I-575 North and travel approximately 7 miles to the Woodstock exit (Hwy 92), make a left off the exit and travel approximately one mile and we are located on the left side of the highway. From I-575 South travel to the Woodstock exit (Hwy 92), make a right off the exit and travel approximately one mile and we are located on the left side of the highway.